Ellie Goulding Releases “Love Me Like You Do” Music Video! Next Story → Jocelyn Arndt Premieres New Lyric Video! 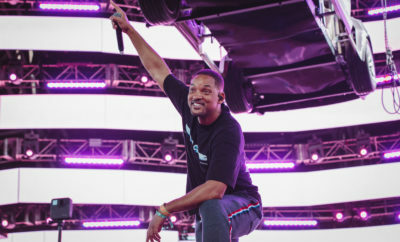 Coachella Day 1 Recap: Celeb Sightings, Performances, and More!